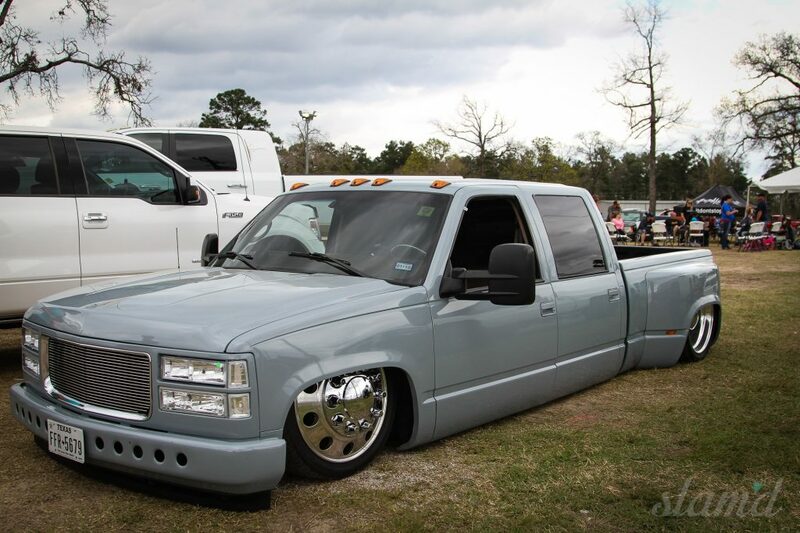 It’s been proven time and time again that the age-old adage “Everything’s bigger in Texas” holds true. 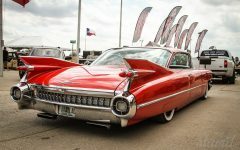 Known for its rowdy presence, the Lone Star State is the home of true Americana soul. 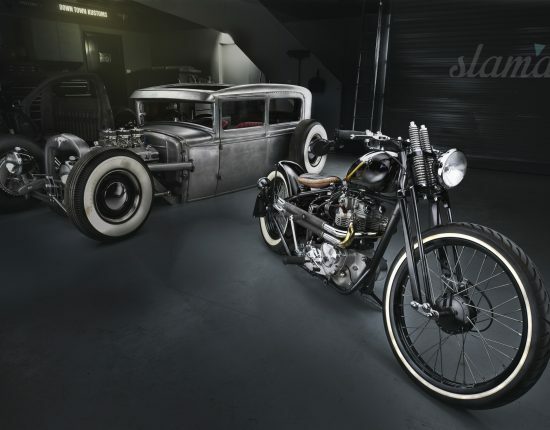 Equal to the bold and brashness, however, is a quiet love for the little things and the simple life. 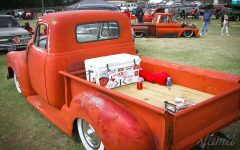 These two characteristics meet perfectly at the now world famous Lone Star Throwdown. 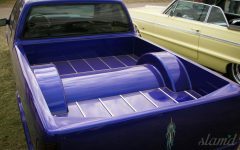 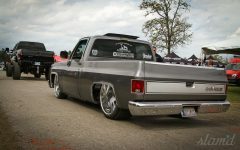 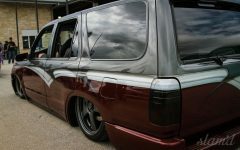 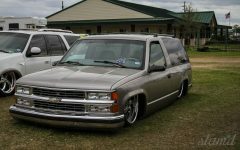 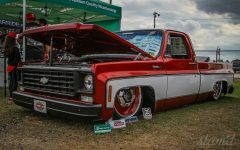 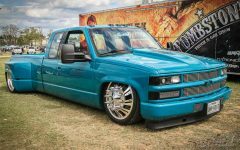 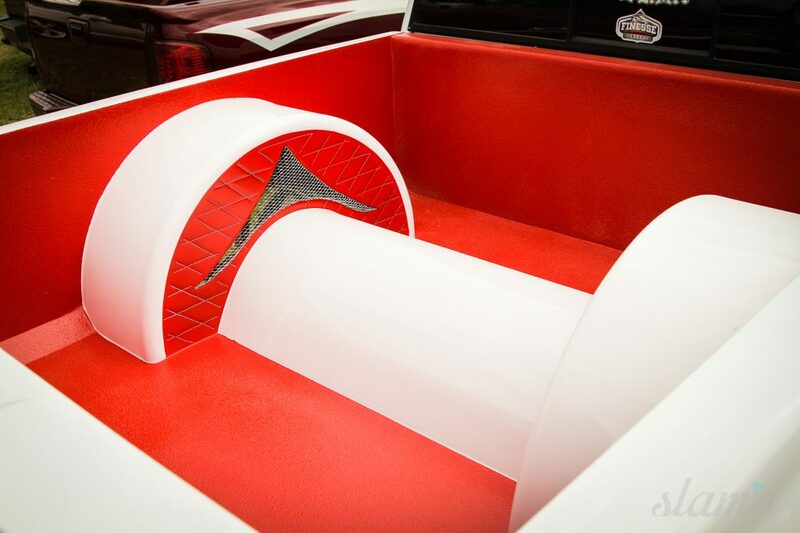 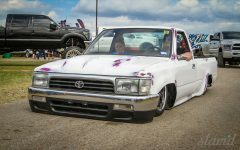 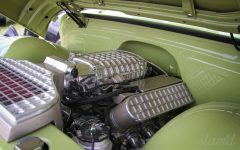 This truck show is truly heaven on earth for those who miss the old days of the truck scene and who still prioritize a laid back approach to enjoying their projects in huge group settings. 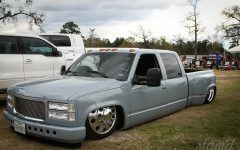 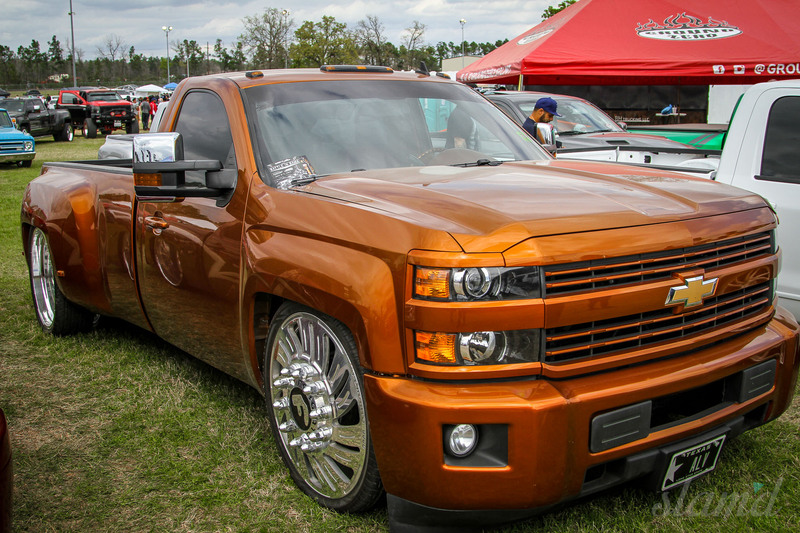 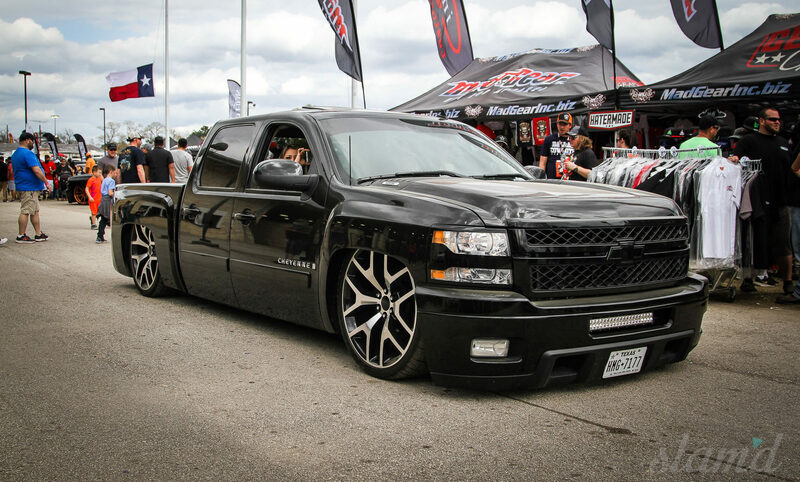 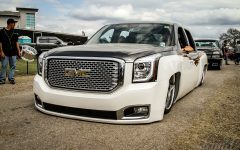 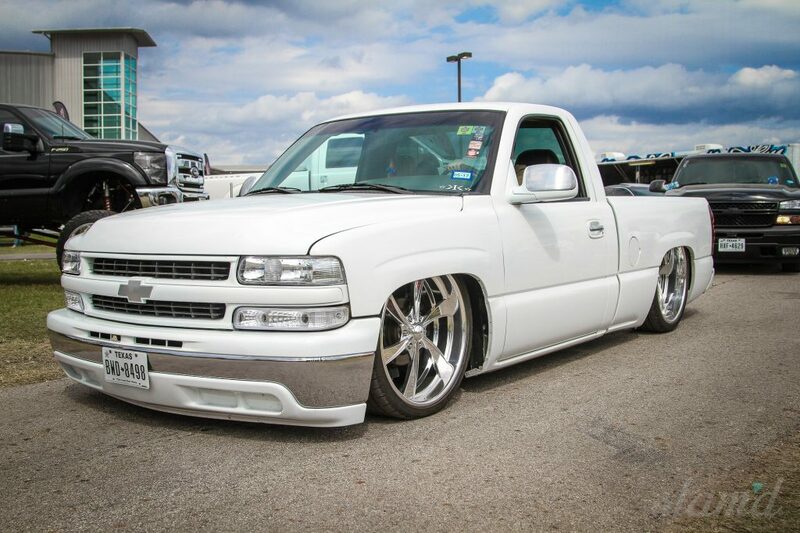 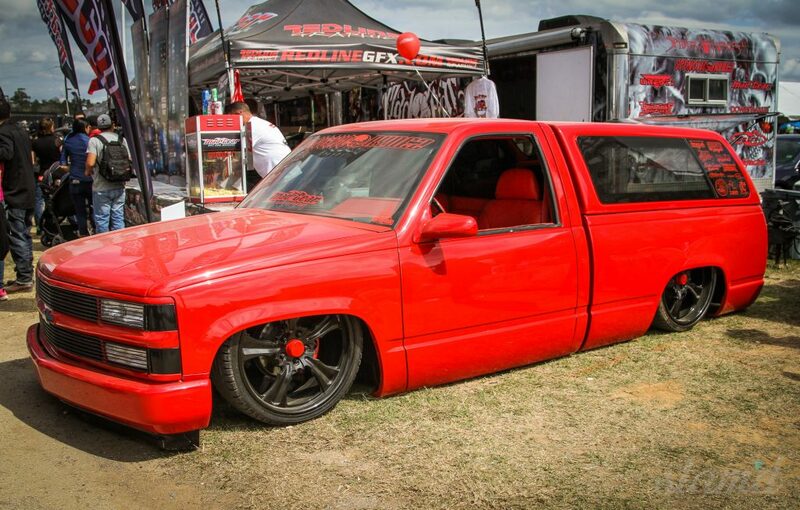 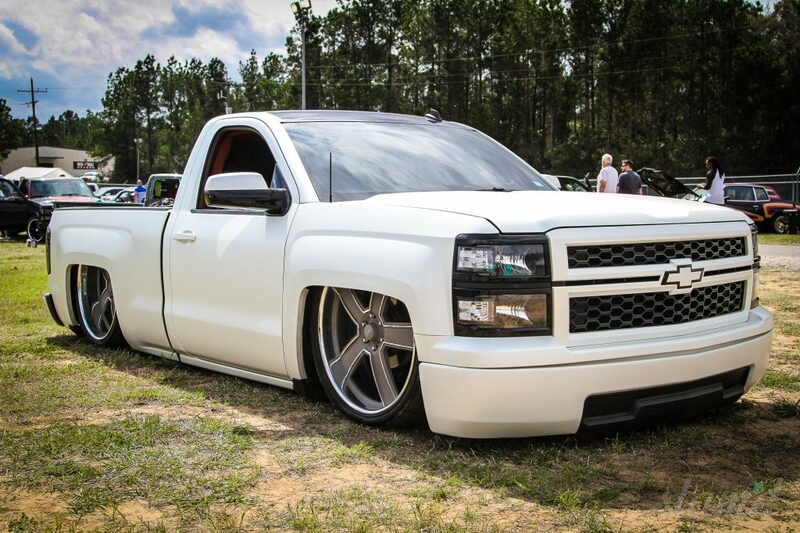 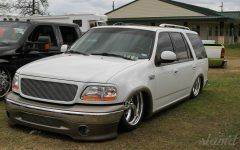 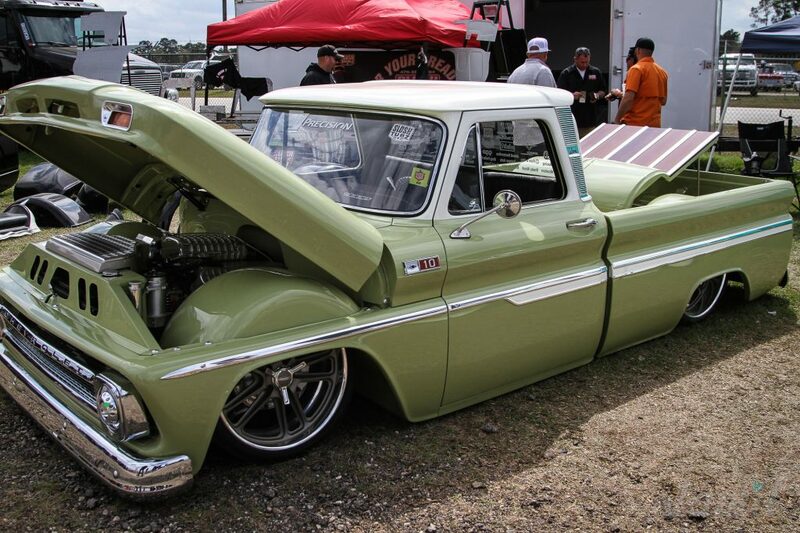 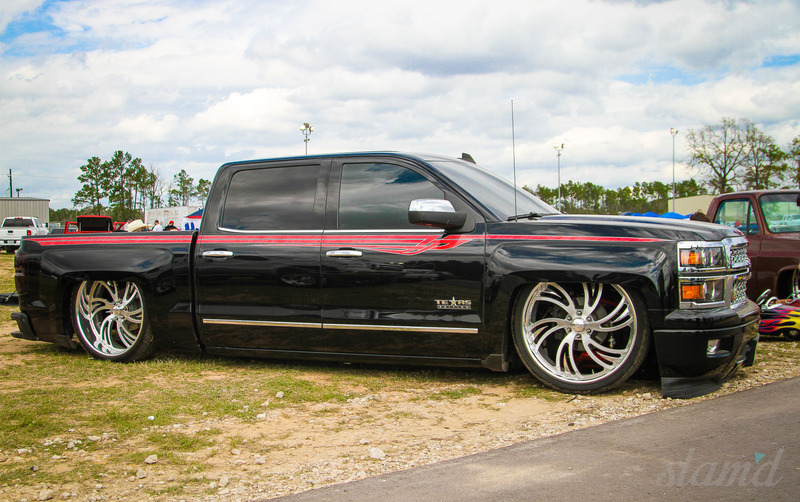 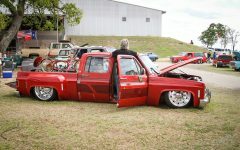 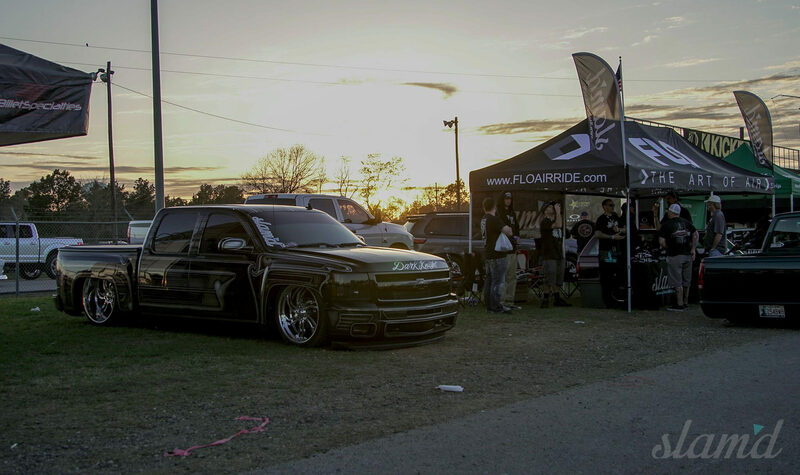 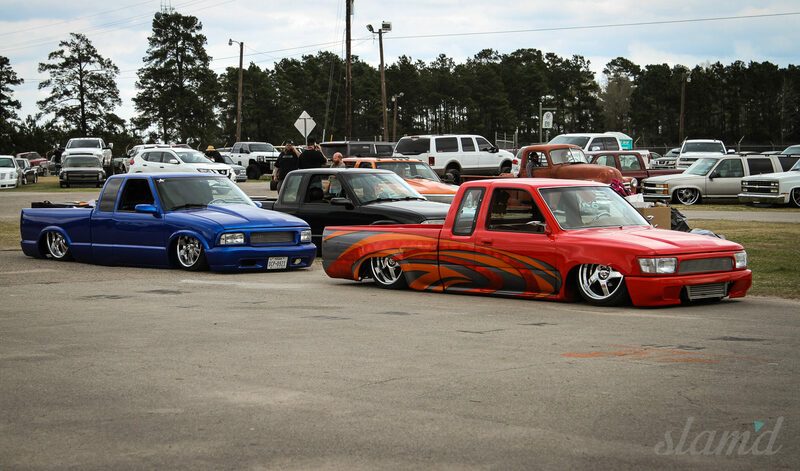 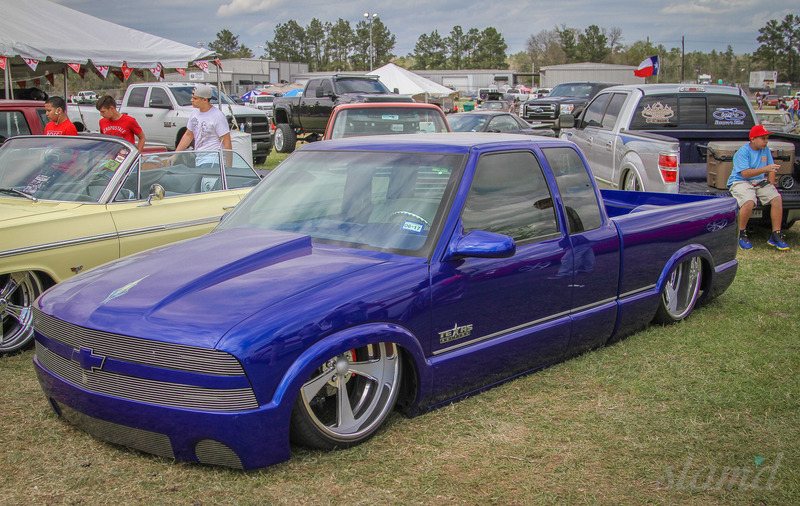 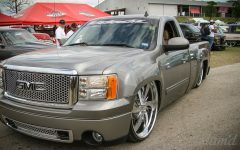 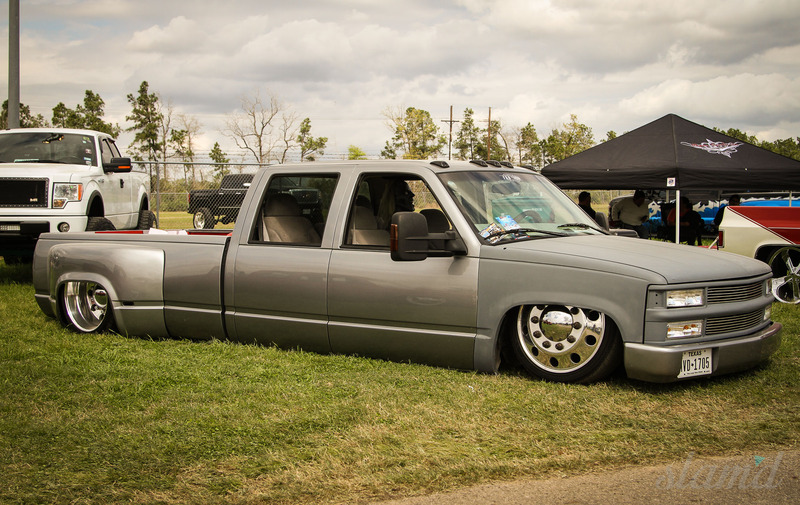 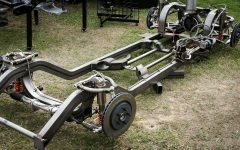 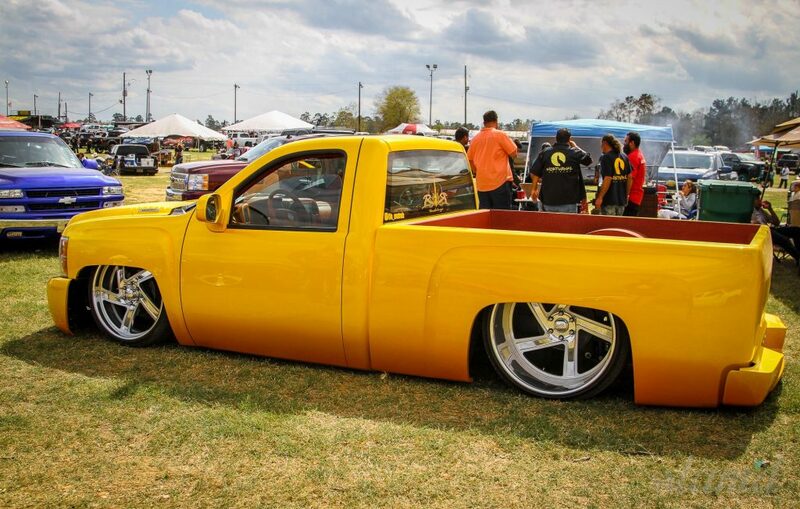 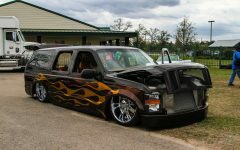 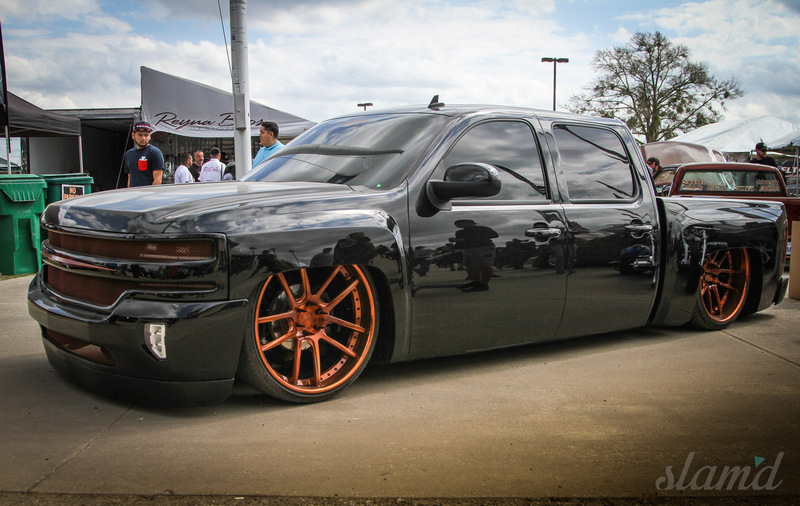 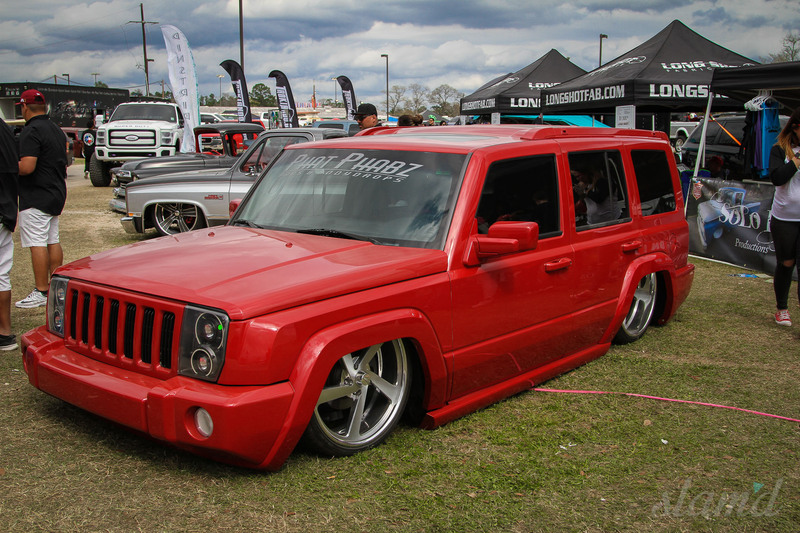 Lovers of all things low as well as Lift’d trucks travel from states near and far to converge upon Conroe, Texas. 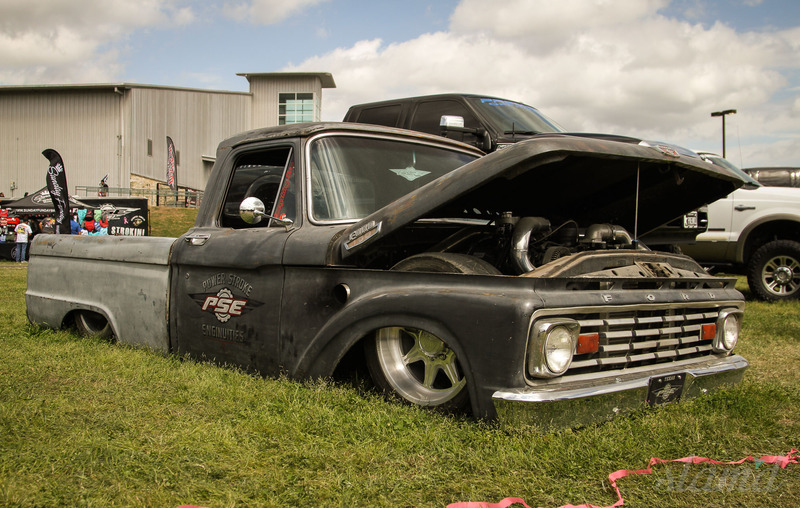 Many show-goers make it from the very edges of the US of A and further. 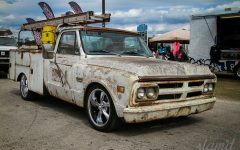 In fact, the longest travel award for 2017 was given to Mary Davis, who traveled more than 2200 miles in her ’71 Road Runner to be there amongst all the truck madness that ensued. 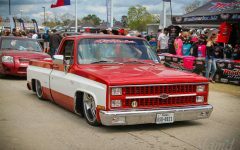 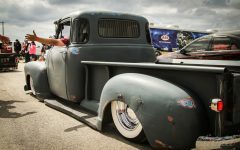 As the very FIRST ever truck show to sell out of 2,000 Pre-Reg spots, the Lone Star Throwdown was founded by good friends and long time truck scene enthusiasts, Todd “Radar” Hendrex and Lonnie Ford. 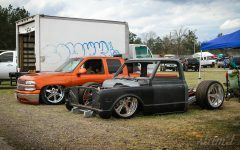 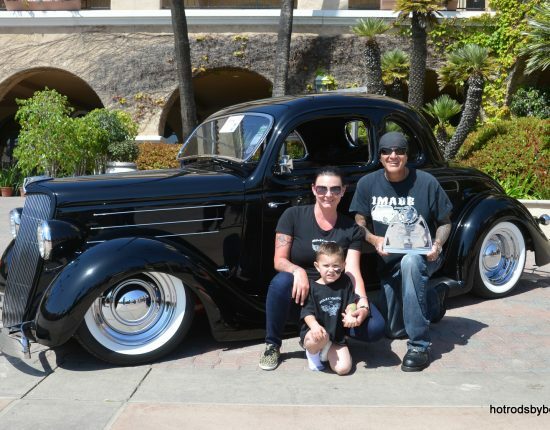 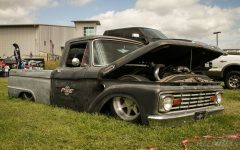 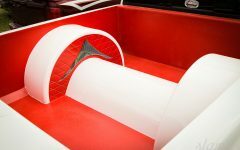 The two were committed to recreate some of their favorite, iconic truck shows and bring together enthusiasts from all over the globe to enjoy their passion in a centrally located environment with friends both old and new. 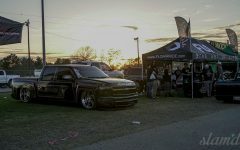 Since its first instance, the show has done just that. 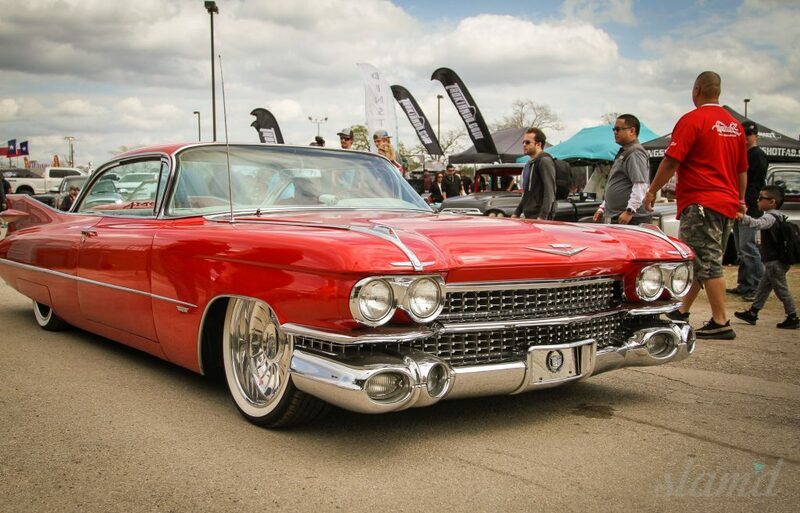 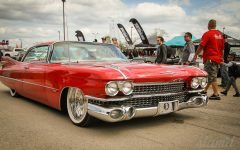 Local and commuters alike look forward to the classically styled event, full of the nation’s most exciting builds and debuts. 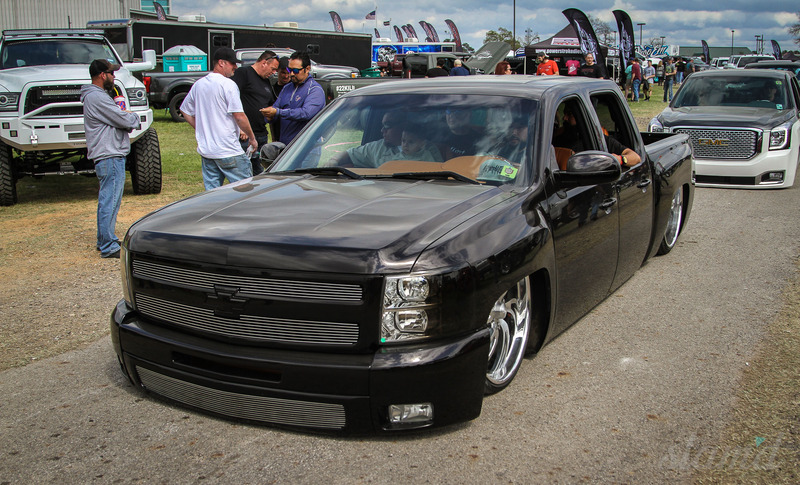 Whether your particular taste leans more towards classic, moderns, full-size, or mini’s, LST has a lot of something for everyone. 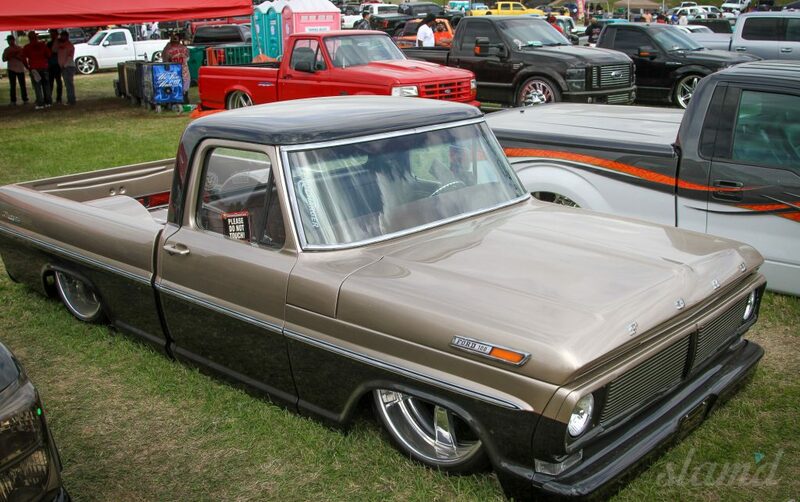 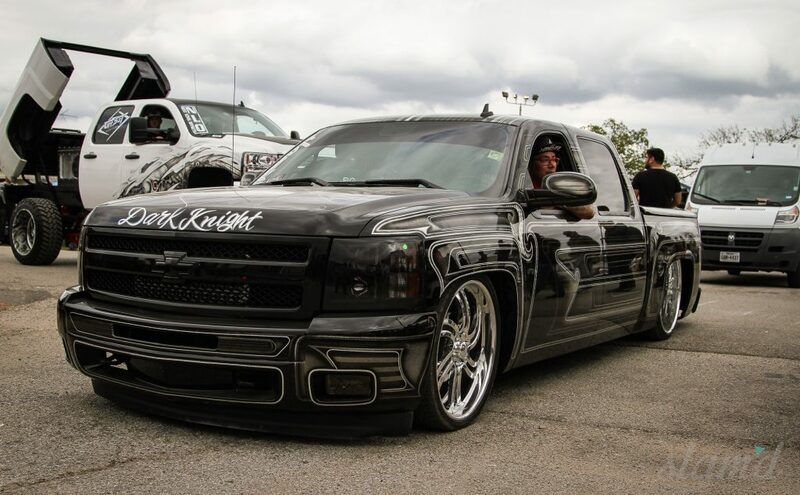 A broad range of both custom cars and trucks arrive to strut their stuff. 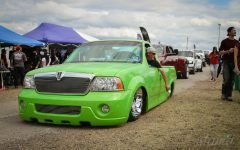 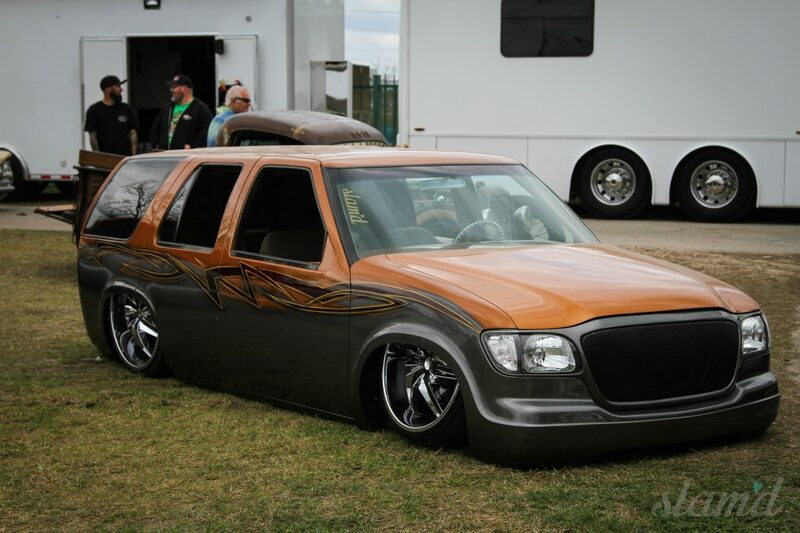 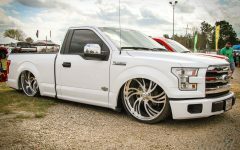 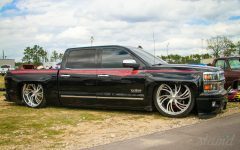 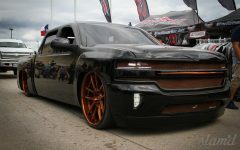 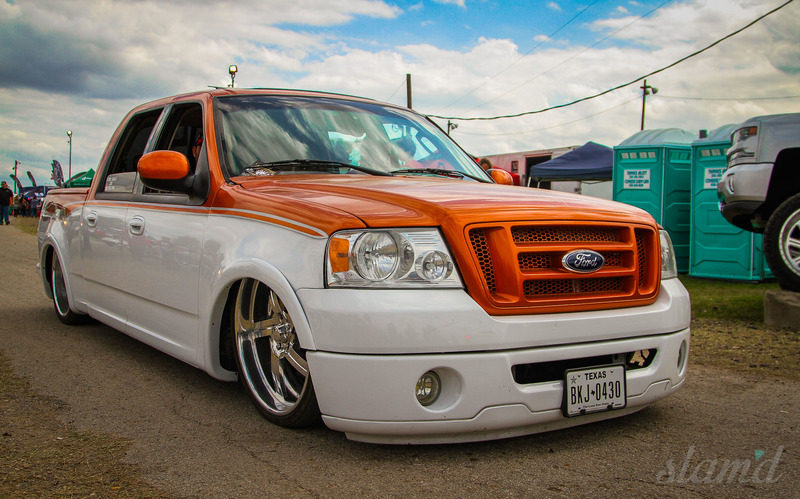 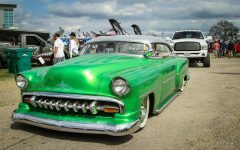 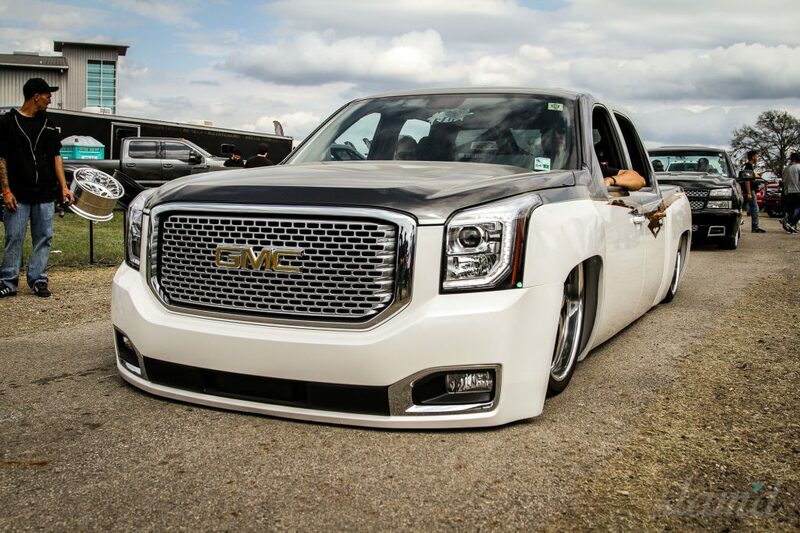 With a heavy emphasis on Slam’d trucks, the show also boasts imports, hot rods, and of course a healthy dose of Texas-styled lifted vehicles. 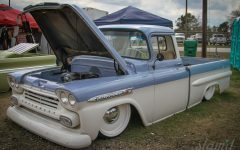 The variety ensures that inspiration and appreciation flow freely as in-progress and fully-finished projects make their way through the massive show. 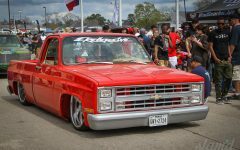 Now a regular staple in the Slam’d calendar of coverage, Lone Star Throwdown continues to excite die-hards of the scene. Every year we look forward to seeing what the most passionate builders have set out to accomplish. 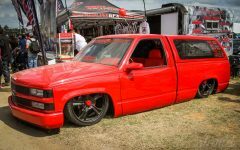 As long as shows like LST continue to thrive, the industry will remain alive and well, carried on by the next generation of enthusiasts who seek to make their mark in the community. 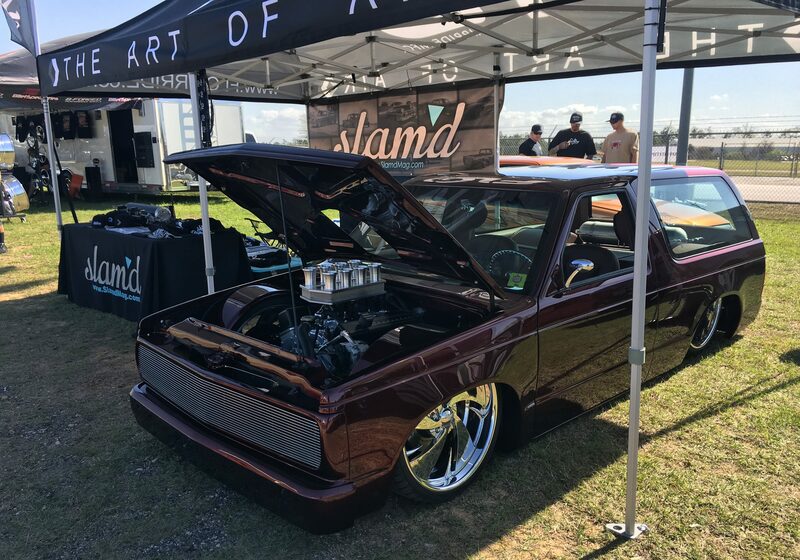 #TeamSlamd looks forward to seeing what LST 2018 has in store. 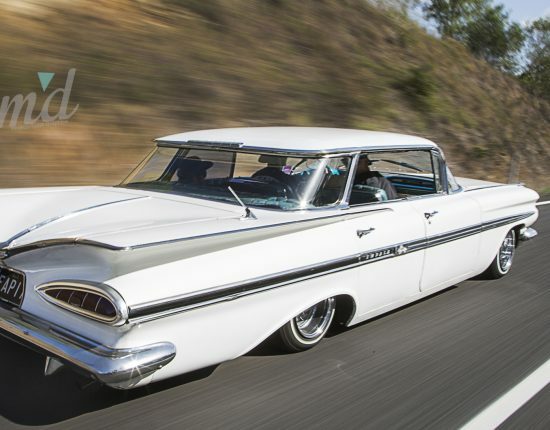 And even though it’s a 25-hour drive for us (one-way), we’ll never miss it – see you out there!